This movie started out really entertaining and lasted that way probably around 75% of the way in then it quickly started going downhill. Which seems like the case with a lot of b-rated horror movies. They have such great storylines but they just can’t figure out how to end things properly. 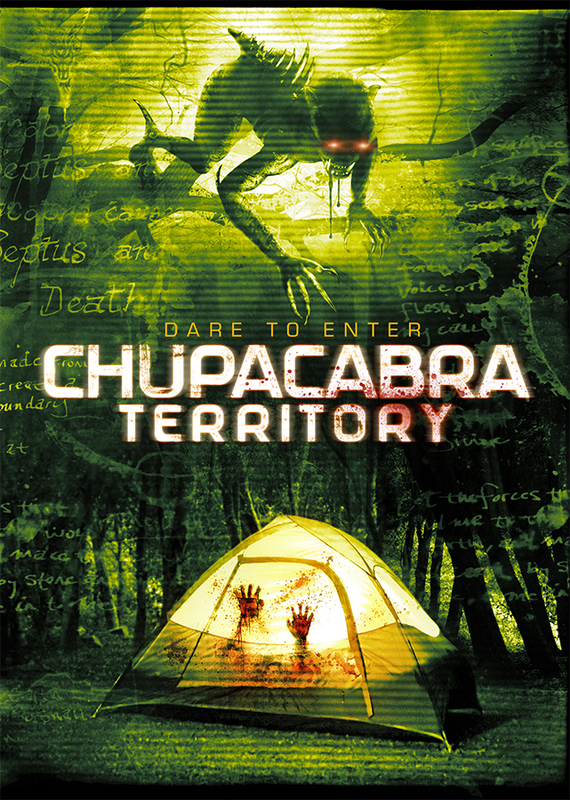 With this movie being about Chupacabras the ones they did kind of show just really didn’t make me think of those. To me they looked like little demonic monkies or something, not the 4-legged animals you usually think of. This comes off as your typical found footage horror film which is fine with me. A group of friends heads into the woods to film a documentary their footage is found sometime later, but I guess that’s why you call it found footage cause it has to be found. Either way if you have Amazon Prime this one won’t cost you anything so what do you have to lose besides some time. Next story Real Cases of Shadow People The Sarah McCormick Story (2019) | These are true accounts.